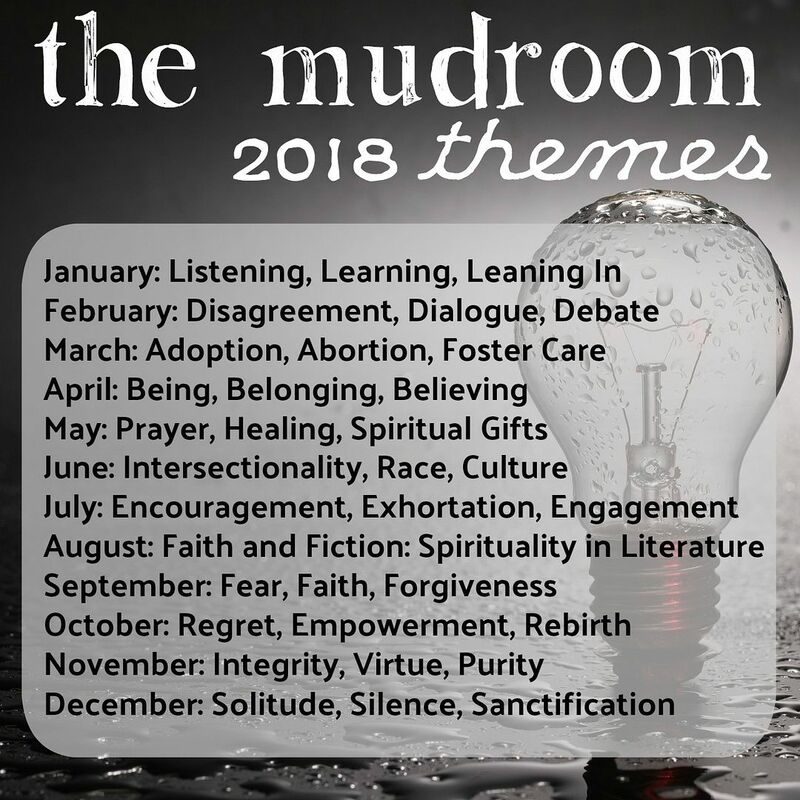 At the beginning of the year I send our monthly contributors an email highlighting the previous year’s stats and ask them to answer a few questions about their ongoing capacity as writers for The Mudroom. Last year was hard for our writers. 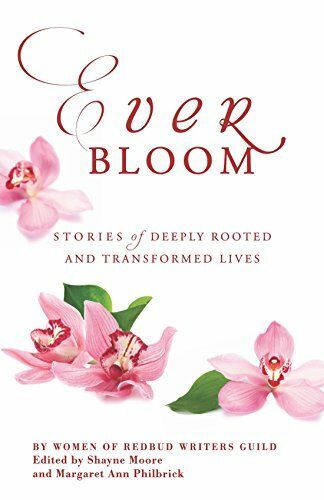 A few took sabbaticals due to family crises, a couple of us experienced prolonged unemployment, one moved overseas as a missionary, and a bunch of us suffered serious health issues. Despite all that, The Mudroom is still here for you even though we’re working through some contributor turnover. We’re saying goodbye to two long-term writers, Tanya Marlow and Cara Meredith. Please contact them and let them know how much you’ve appreciated their writing over the past few years, and how much you’ll miss their voices in our community. Velynn Brown and Caris Adel are going quarterly and Brenna D’Ambrosia is on an extended sabbatical. There is good news though. Carolina Hinojosa-Cisneros is coming on as a monthly contributor! She has written a guest post for us before and is a constant presence in our comments and on our social media feeds. 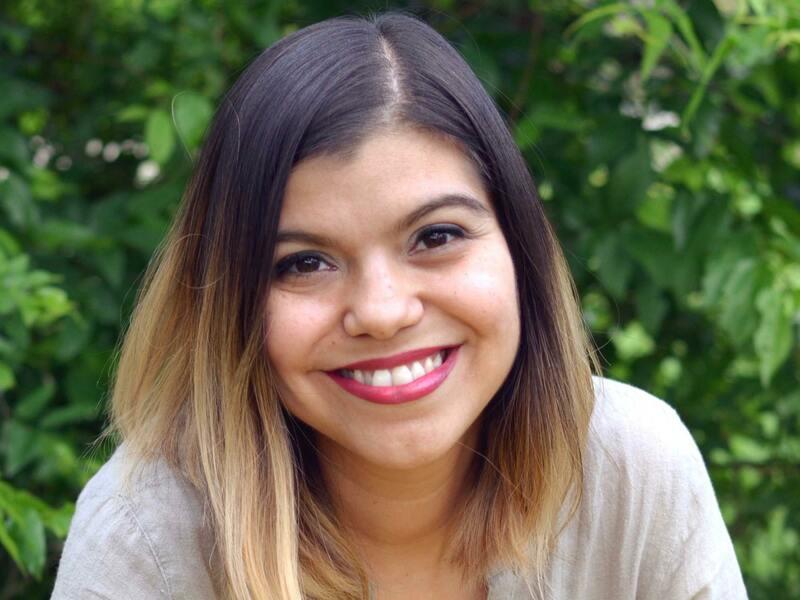 Carolina Hinojosa-Cisneros is a Tejana poet, freelance writer, and aspiring author. Her work focuses on Latinidad and faith. She is mom to three and wife to one. She is passionate about marginalized voices in both the church and in publishing. When she’s not learning a new hobby or delving deeper into her indigenous Mexican, Spanish and Middle Eastern ancestry, she can be found volunteering at her church cafe, reading, and attending to her multigenerational home. Her work can be found in The Acentos Review, The Lookout Magazine, Rock & Sling: a journal of witness, and more. She was the first in her family to graduate from college and can often be found encouraging or ruffling feathers on Twitter. She runs a regular blog called Cisneros Café. Please welcome Carolina and look out for her posts starting next week! Here is Carolina reading poetry at the American Literature Association Symposium in 2016. This entry was posted in Faith, Identity, Poetry, Race, Social Justice, Writing and tagged American Literature Association, Cara Meredith, Carolina Hinojosa-Cisneros, Latinidad, Rock & Sling, Tammy Perlmutter, Tanya Marlow, Tejana, The Acentos Review, The Lookout Magazine. Bookmark the permalink.